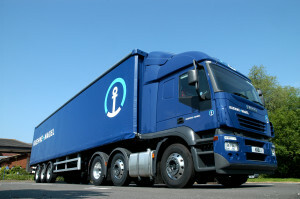 Kuehne + Nagel has won a five-year contract in the UK with aerospace, defence and security company Leonardo. 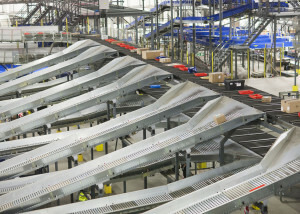 UK Mail, bought by DHL last December, has chosen Beumer Group to expand its automated parcel sorting system at its national UK hub near Coventry. 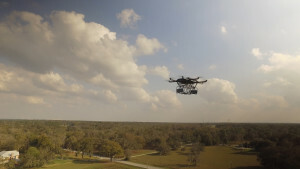 A new report by Mitsubishi Heavy Industries (MHI) has found that technology will drive next generation supply chains that are “digital, on-demand and always-on”. 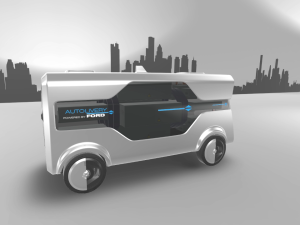 Ford has unveiled “Autolivery” – a self-driving van concept that would work in tandem with drones to pick up and collect goods and packages in urban areas. 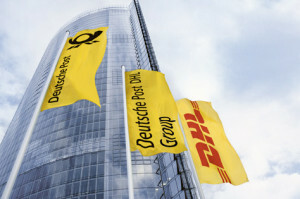 Deutsche Post DHL Group has signed a Memorandum of Understanding (MOU) with technology company Huawei Technologies. 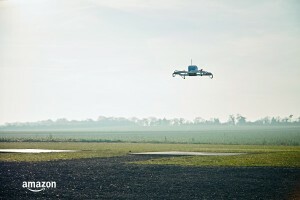 The partnership is to develop a range of supply chain solutions for businesses using industrial grade Internet of Things systems and hardware. 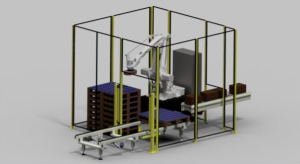 CKF Systems has developed a number of ‘low cost’ robot handling cells – the equipment is designed for companies operating a manual palletising line. The supplier of automated handling and robotic solutions’ ‘AC25 Robot Palletising Cell’ is priced at £80,000 – CKF said that the product provides payback in under two years.